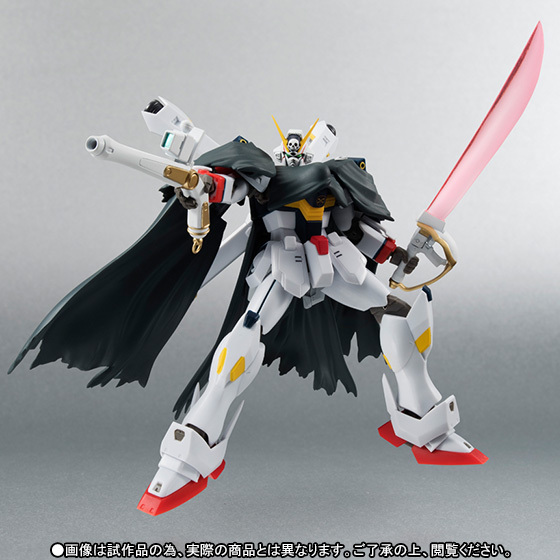 This Robot Damashii figure represents the upgraded version of the Crossbone Gundam X1. 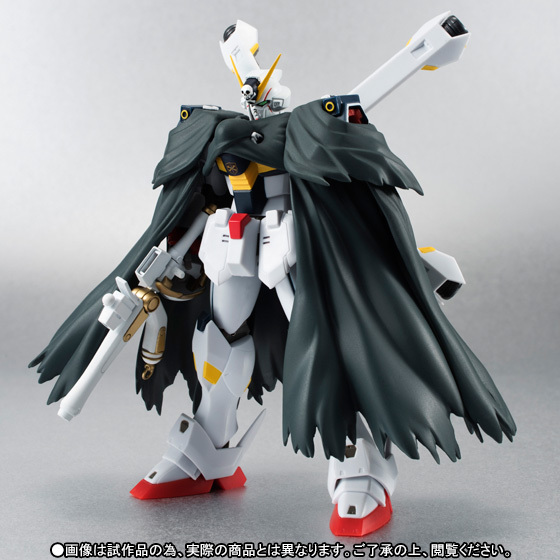 This pirate themed Mobile Suit comes with an articulated Anti-Beam Coated Cloak, a Beam Zanber, a Buster Gun, heat daggers, and Screw web parts. This is a Tamashii Web Exclusive. Coming June 2015 for 7,020 yen.